Pro drivers Mike Skeen and Johan Schwartz have teamed up for a virtual track walk series where they will share their expertise for driving some of their favorite tracks in live presentations. Whether you are a rookie driver that needs a good baseline or a seasoned racer looking for a couple of extra tenths, you will not find a better coaching value at just $49! 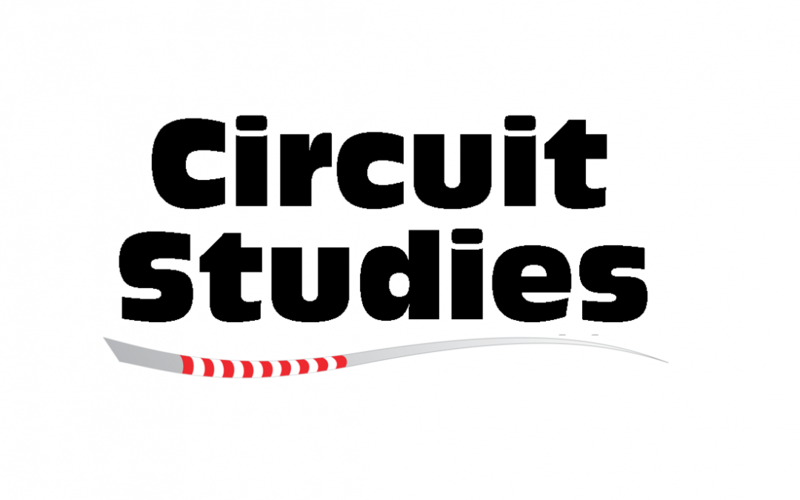 Visit https://www.circuitstudies.com/ for more information, or to sign up! Mike Skeen is a multi-time race winner in Pirelli World Challenge GT with multiple track records at Road Atlanta. He is a driver in the IMSA WeatherTech Sports Car Series, with experience in the FIA World Endurance Championship, NASCAR, and class wins at the SCORE Baja 1000 and Pikes Peak International Hill Climb. Johan is a BMW factory-certified driving instructor at the BMW Performance Center in Spartanburg, SC, and won the 2015 Pirelli World Challenge Touring Car B Championship. In addition to instructing multiple BMW Advanced M Schools, he has won many club races at Road Atlanta and is in the 2015 Guinness Book of World Records for the longest continuous drift, keeping a car sideways for 51.278 miles. Schwartz is a racer at heart that jumps at any opportunity to drive and is a multi-time karting winner in both sprint and endurance racing.